I’ve been wearing contacts for the last 10 years of my life. I’ve always had a pair of glasses but have just recently started getting into wearing them on a more frequent basis and am in the market for some new ones! 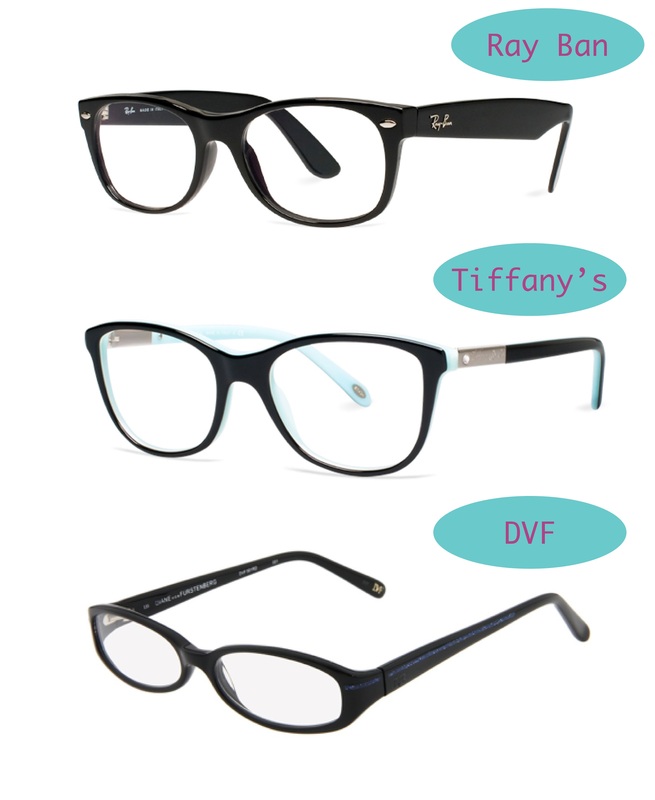 Here are a few glasses I’m really into right now. I love the black frames I think they add a bit of style and go with everything.